I have a slight obsession with things that give you a glimpse into an artist's soul. 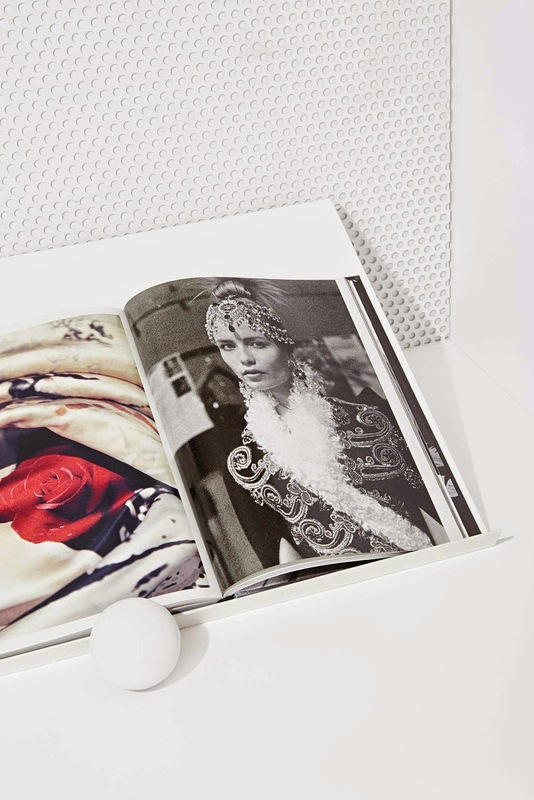 One of the things that always does that for me is the book collections from artists and designers. The light it sheds on their perspective is breathtaking. 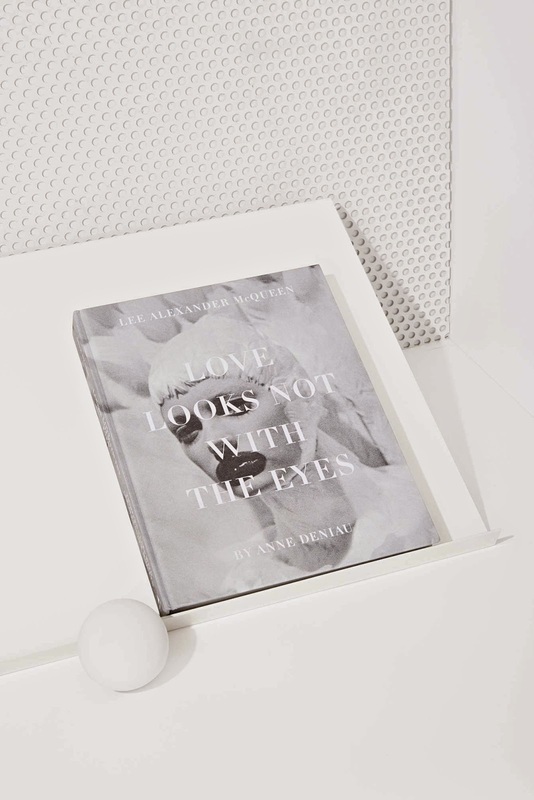 I am adding this one to the collection; Love Looks Not With the Eyes - The Work of Alexander McQueen.